In order to be able to continue to provide our free and confidential support we urgently need to raise valuable funds. This is where you come in! 2016 will mark the charity’s 175th anniversary – a great opportunity for us to celebrate our achievements, increase awareness of our work and need for funds. We’ve set ourselves an ambitious target to raise £175,000 across the year and will be looking to those in the profession to help us achieve this. So, how can you get involved? By joining our team of 175 heroes! 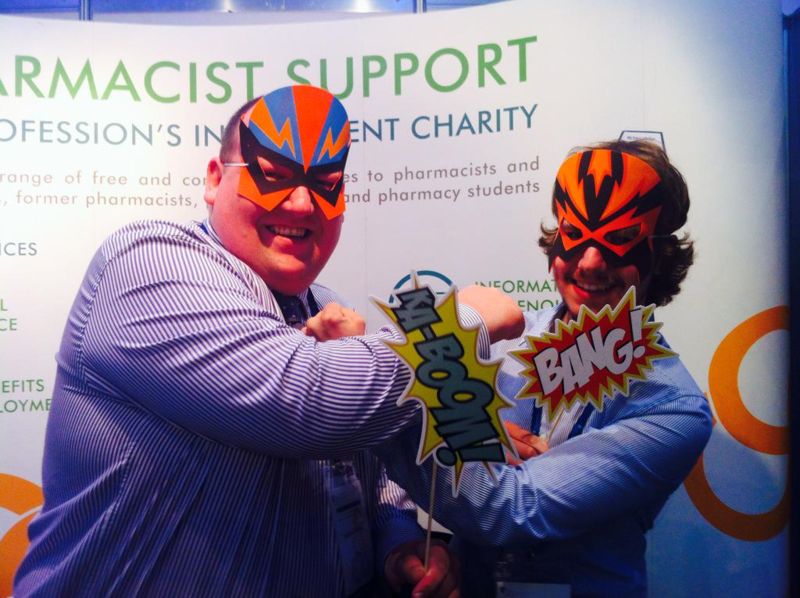 We shall be recruiting hero pharmacists, pharmacy students and pre-reg trainees whose mission it will be to raise a minimum £175 in any way they can across the year. Whether this is by setting yourself a challenge such as a swim or run, baking cakes to take to work or organising a themed day in your pharmacy, the options are endless! Throughout the year we will be on hand with hints and tips so do keep an eye on the website! We have a number of organised events lined up that you can also participate in such as our Giving Tuesday “Go green for Pharmacist Support” event, Santa run or Superhero run. Details of which can be found here. We hope you will join us in celebrating this significant milestone and look forward to hearing from you with any fundraising ideas you may have. We have set up a 175 campaign page to keep track of all your fundraising efforts during this special year and encourage everyone involved in 175 activities to join us online. Creating your own 175 fundraising page is quick and easy to do. Have a look at the instructions here and if you are stuck, do get in touch with us. We will support you in any way we can and help promote your activities via social media so please share any links and photos.